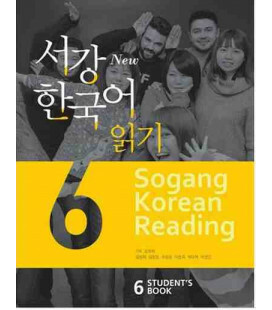 Whether learning Korean as a foreign or heritage language, students will find Generation Gap to be a flexible, fascinating, and relevant component of their studies. 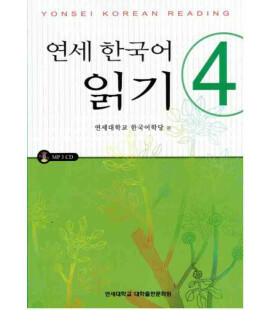 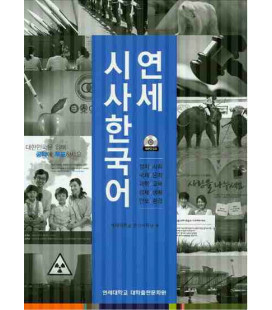 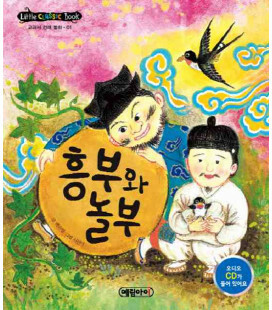 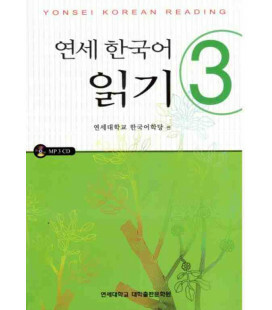 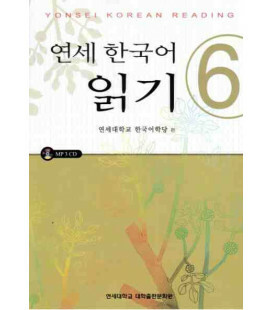 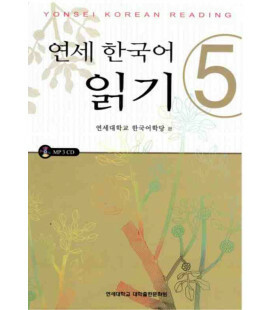 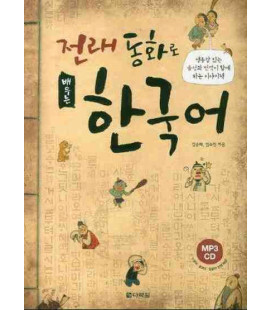 Generation Gap is the perfect supplement to a primary Korean textbook, or an exciting primary textbook for a third- or fourth-year course at the high school or college level. 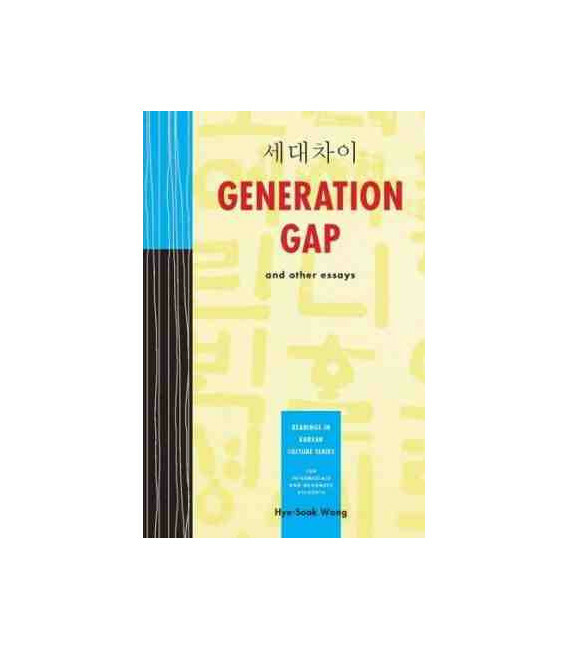 When used as a primary textbook, Generation Gap can be completed over the course of two semesters. 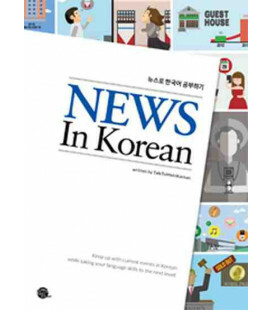 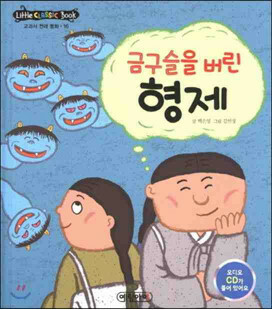 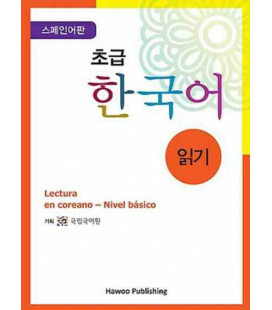 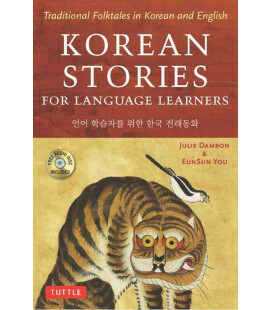 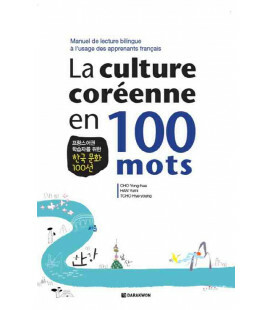 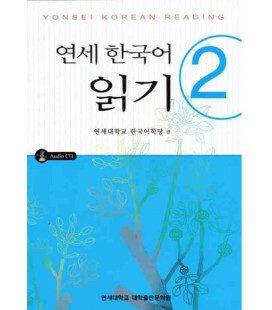 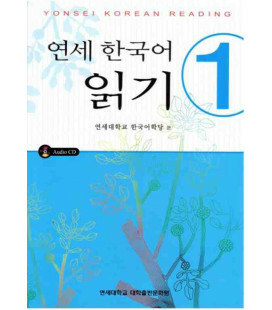 Comprising task- and content-based language learning material, each of the twenty units starts with background (in Korean and English) and warm-up questions. 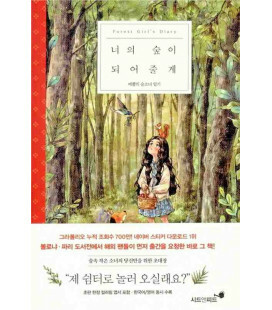 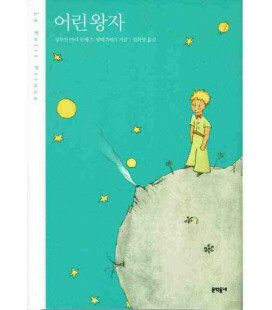 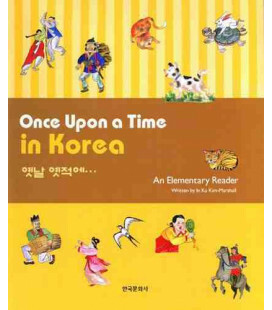 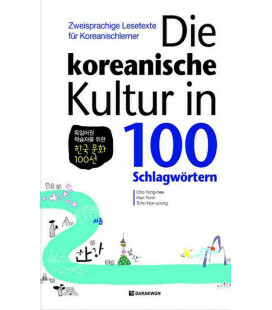 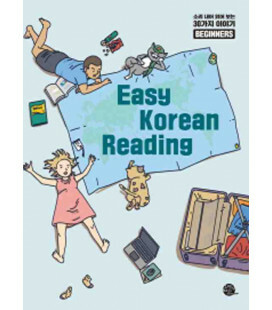 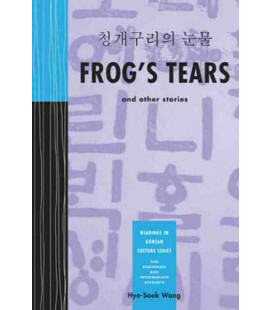 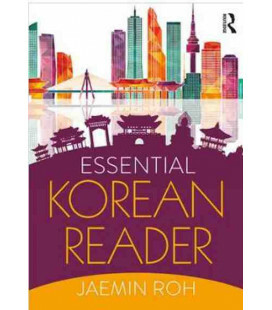 Comprehension, vocabulary, discussion, and composition exercises follow to help students improve their reading comprehension, practice language skills, and make cultural comparisons in Korean. 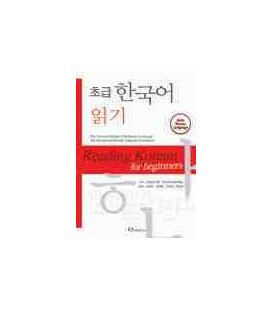 A vocabulary list accompanies each unit, and a comprehensive vocabulary index and exercise answer keys are included for quick reference. 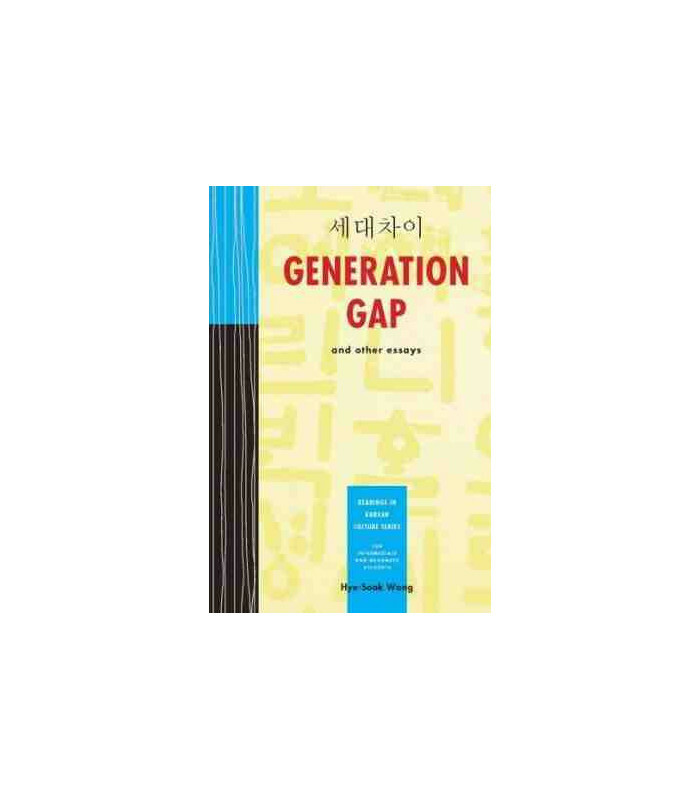 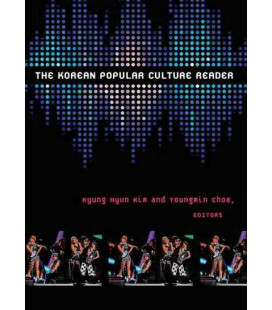 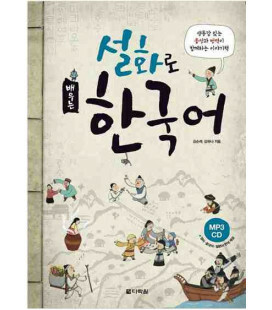 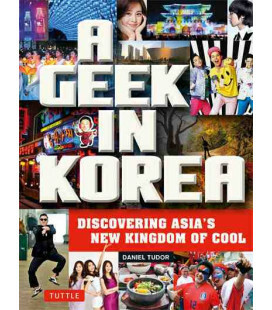 Generation Gap is the first book to be released in the Cheng & Tsui Readings in Korean Culture Series, which offers supplemental reading material that corresponds to different levels of Korean language proficiency. 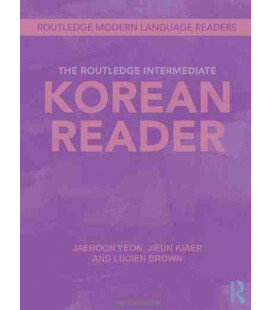 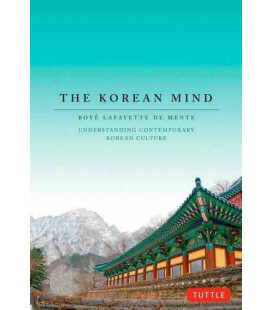 Hye-Sook Wang is an associate professor of East Asian Studies at Brown University, and the co-author of Integrated Korean: High Advanced (University of Hawaii Press, 2005) as well as editor of The Korean Language in America. 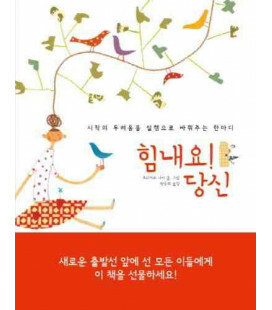 She served as the president of the American Association of Teachers of Korean (AATK) from 2003 to 2006.